Keeping your edge among competitors means understanding and protecting the elements that make your business unique. Since trade secrets are not publicly registered, specific steps must be taken to ensure they are protected and legally defensible. 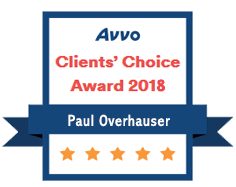 The attorneys at Overhauser Law Offices are experts in trade secret law, and can help you safeguard and defend your valuable intellectual assets when you contact us. 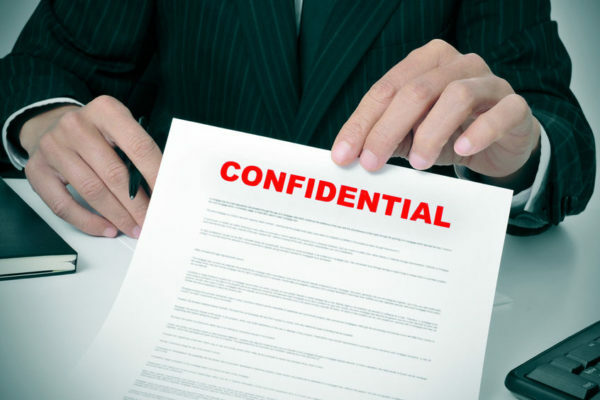 A trade secret is confidential information or classified information that can give a company an advantage over its competitors. Information not generally known to the public. Endowing economic benefit on its holder. The subject of reasonable efforts to maintain its secrecy. Trade secrets are not registered and protected in the same way as trademarks and patents. A company must draft non-disclosure agreements or non-compete clauses. The Overhauser Law Offices recommends that one of our competent attorneys draft these documents for your business. A non-disclosure agreement is a contract (confidentiality contract) drawn up by a company and signed by its employees to discourage employees from divulging the company’s trade secrets. The courts recognize non-disclosure contracts as legally binding. Contract-holders can sue for stiff penalties when a contract has been breached. The risk of penalties is usually enough to deter an employee from illicit disclosure. 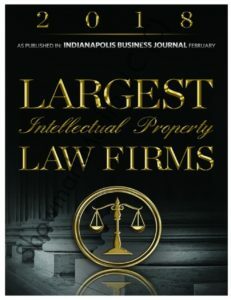 Laws protect businesses even when businesses do not have non-disclosure and non-compete contracts. However, laws in each state are different, and the attorneys at Overhauser Law Offices know the laws. Contact us to help you determine if you have legal grounds to prosecute.